Ideal to improve the look of localized blemishes and comedones. 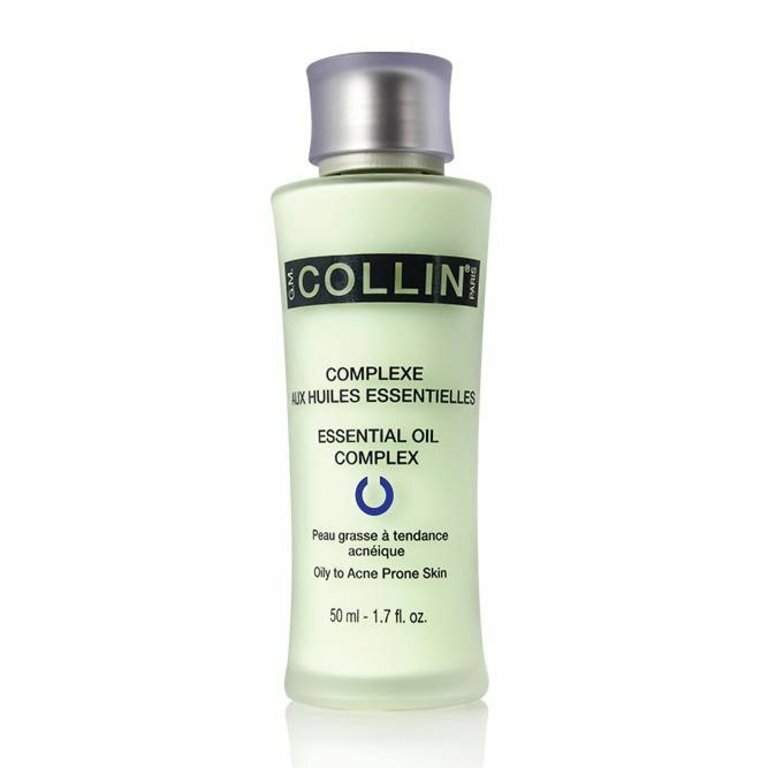 A fluid complex, rich in essential oils, that effectively soothes and refreshes acne-prone skin without causing dryness. Ideal to improve the look of localized blemishes and comedones. The skin is healthier looking, perfectly matte and soft to the touch. After cleansing, apply to entire face. Use 2 to 6 times per day depending on the severity of blemishes.